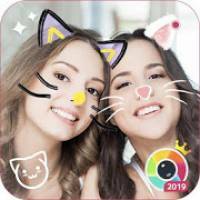 Sweet Snap – live filter, Selfie photo edit is a Photography android app made by Ufoto that you can install on your android devices an enjoy ! 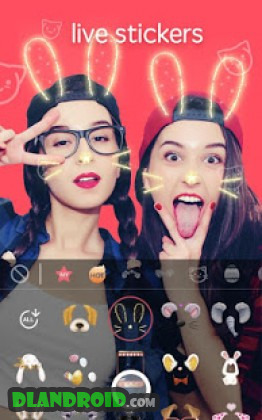 Sweet Snap is a great edit tool , it takes awesome profile pictures for social media.Use stickers to take photos with them and make different cute selfies! 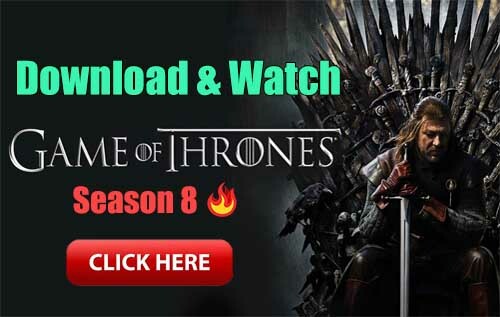 * Bugs fixed! If there is any problem, please contact us.